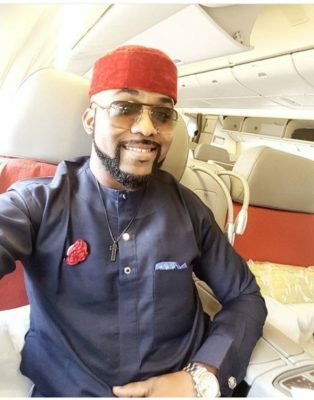 As elections draw nearer Olubankole Wellington aka Banky W is intensifying his campaign as he hopes to win a seat in the House of Representatives. The EME boss, is the MDP’s candidate for the House of Representatives in Eti Osa federal constituency in Lagos state. During a recent town hall meeting the musician turned politician recounted his track record which makes him the best candidate for the job. He pointed out that the successes of Masterkraft, one of Nigeria’s most sought music producer and Wizkid, Africa’s pop superstar was based on his ability to look beyond himself to help others. Watch him speak in the cut beneath.